The latest version of the “Soaring” ride at Disney parks has been revealed, and it’s unlike any we’ve seen before. 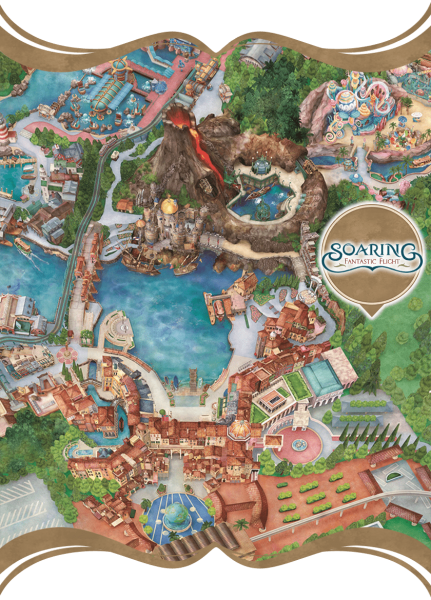 Tokyo DisneySea will be opening Soaring: Fantastic Flight on July 23 this summer. 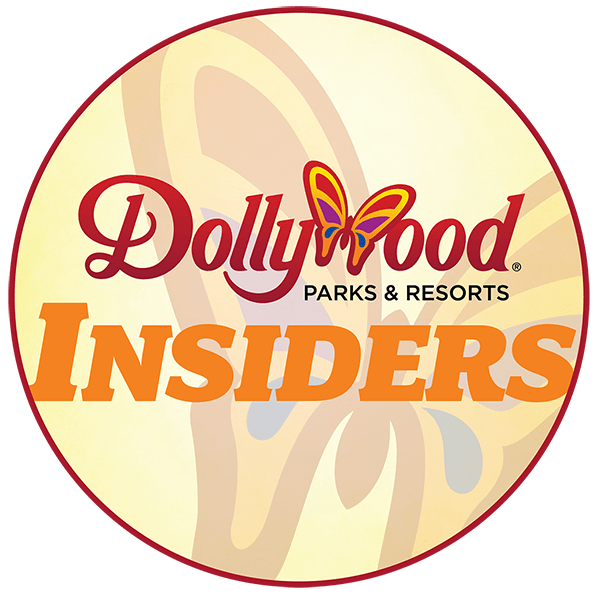 The new ride will be based on a similar system to the Soarin’ Around the World rides found at Disneyland and Epcot, but will feature a new set of scenes and visuals, making a ride unlike any of the other versions. 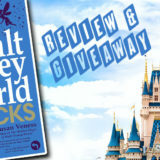 Soarin’ Round the World, but DisneySea style, meaning you’re in a fantastical flying machine. 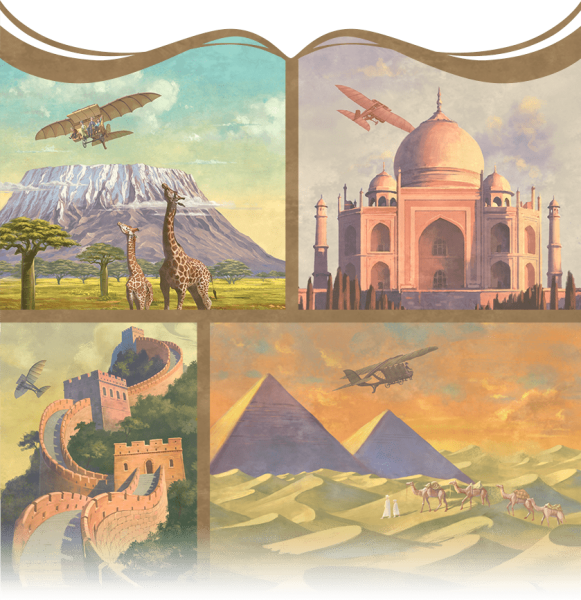 The background story for Soaring: Fantastic Flight fits in with the theme throughout DisneySea of fantastic explorers from the Society of Adventurers and Explorers (SEA). Located in the Mediterranean Harbor section of the park, the ride is located inside the “Museum of Fantastic Flight” which celebrates a member of SEA named Camellia Falco, “a visionary innovator in the fledgling field of aviation.” While visiting the museum, you meet the spirit of Camellia, who takes you on board her latest flying machine invention called the “Dream Flyer”. The magical flying machine then takes guests on a trip throughout the world. The “Dream Flyer” flying machine you’ll be riding for your journey. 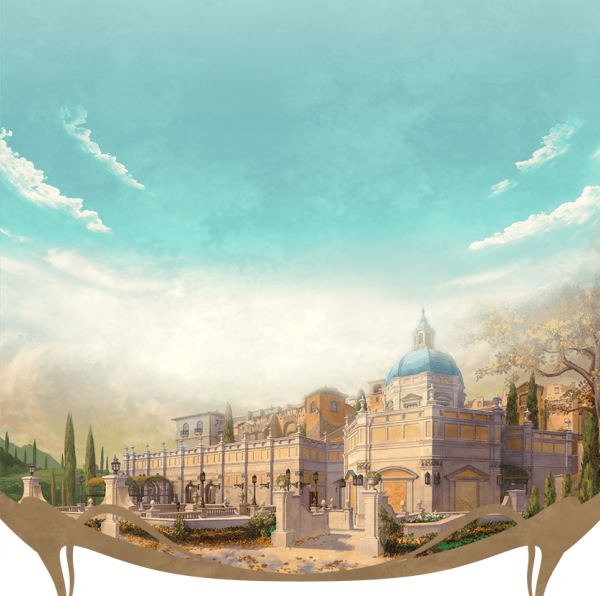 The location of the ride in Mediterranean Harbor. According to the Oriental Land Company, the owner and operator of DisneySea, the ride will last about 5 minutes and hold 87 people per theater, similar to the existing rides. There will be two theaters on the ride. Based on my experience with other attractions at DisneySea, the building for the ride will be beautiful and the interior will be full of amazingly detailed touches. I can’t imagine that the queue themed as the “Museum of Fantastic Flight” won’t be filled with models and drawings of flying machines, and tons of background about Camellia, the star of the show. The building housing the ride, unsurprisingly, looks like it will be awesome. One fun little Easter Egg, Falco is actually referenced in the newly opened Tropical Hideaway at Disneyland as a member of SEA (open before any of this was revealed). Did any astute readers guess that the name “C. Falco” would end up tied to the new DisneySea ride? 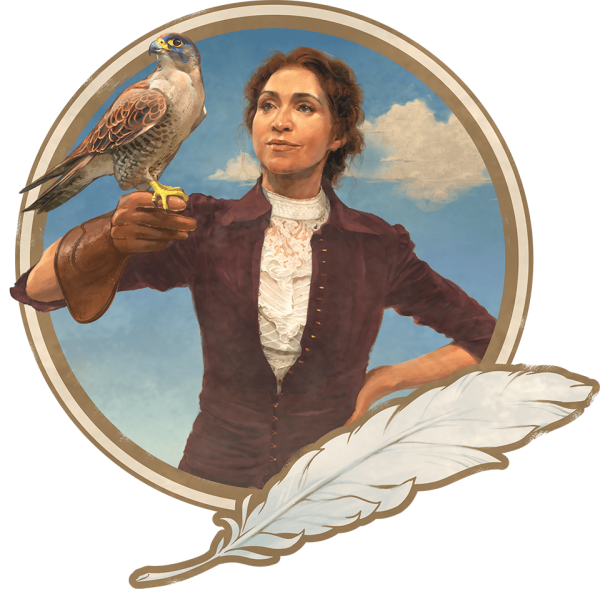 Camellia Falco, the heroine (and SEA member) who will guide you on the journey. 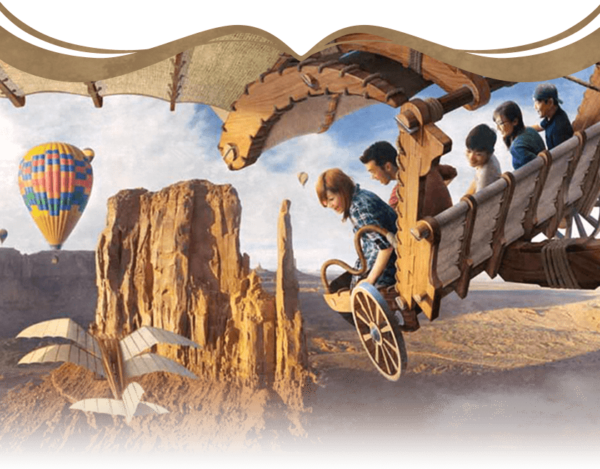 For more on the new ride, you can check out the Japanese site for it here (Google translate does pretty well on it if you’re not a Japanese speaker). For more on DisneySea, read about why I decided its the best theme park in the world back when I visited in 2016.